Celebrate your Final Fling before the Ring in Vegas! She said yes! You said Vegas! 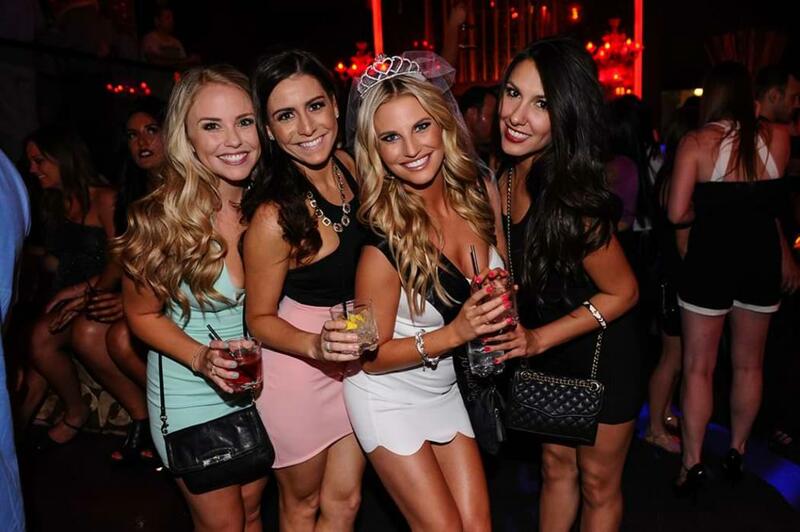 You and your girlfriends will have the time of your life rubbing elbows with celebrities and dancing the night away with the sexiest people in Sin City. So let loose, live it up, and let TAO help you make the most of your final fling before the ring! 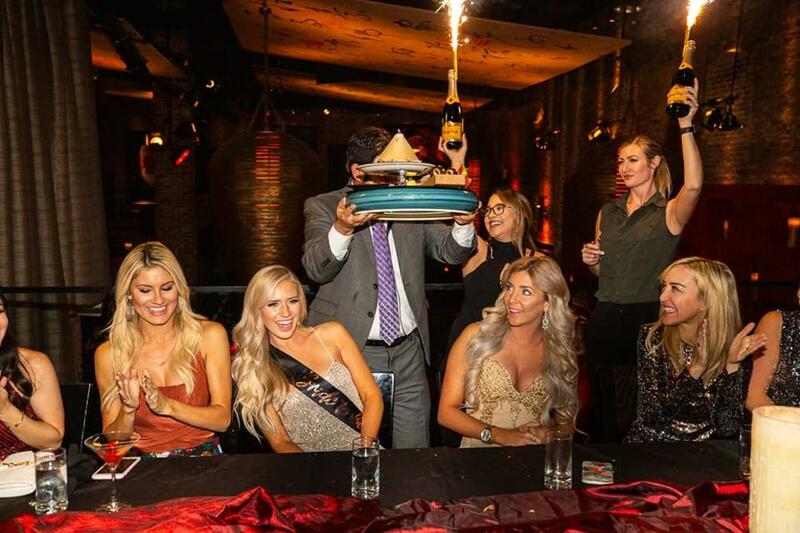 TAO Las Vegas is the ultimate girls night out destination. Our team is ready to personally assist you with creating a fabulous itinerary for your bachelorette party in Vegas! I would like to receive updates from the venue.